Nice American Beauty Garden Home. Recently remodeled in 2017 with new kitchen, quartz counters, stainless steel range and dishwasher, new windows, and new vinyl wood look flooring. Bright open floor plan. Pets will be considered. Owner pays for gardener. HOA dues are paid for by the owner. 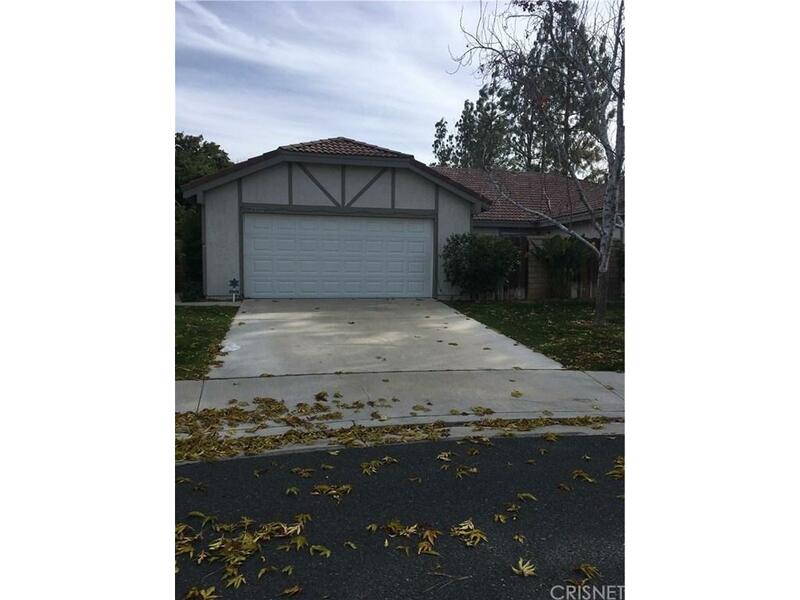 Sold by Trudy Olins BRE#01247050 of Realty Executives. Listing provided courtesy of Trudy Olins DRE#01247050 of Realty Executives.